This trip is run by our friends at Trail Unkown, we’ll take your booking, they’ll run your trip. Embrace the coming of winter with a weekend in a quaint 1920’s National Trust chalet nestled in the Surrey Hills, an area of outstanding natural beauty. The weekend is jointly hosted by the wonderful Carly Slade of Moon Forest Flow who will lead yoga and meditations in the mornings and evenings. 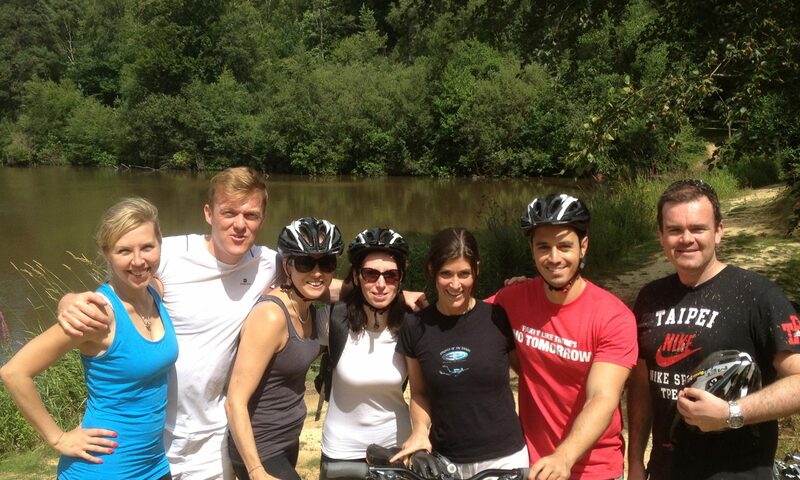 We’ll take on scenic mountain bike rides through the beautiful forests and explore the surrounding areas. 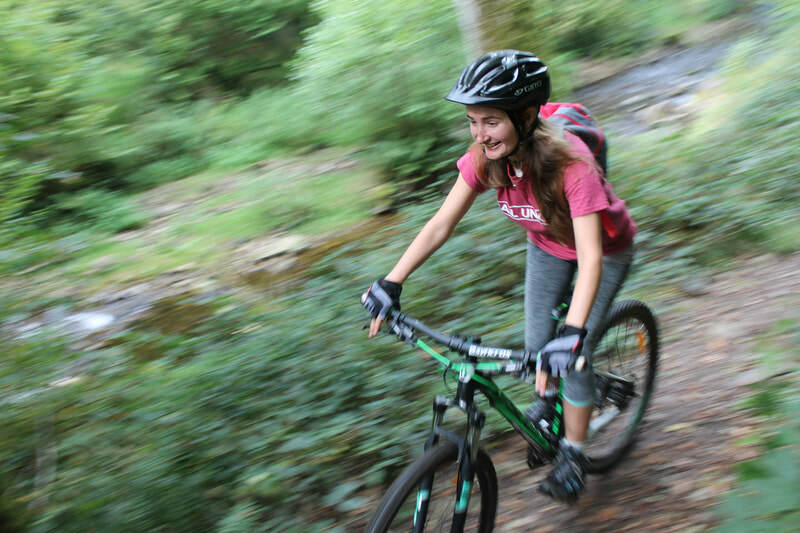 Mountain bikes will be provided for those who need them. 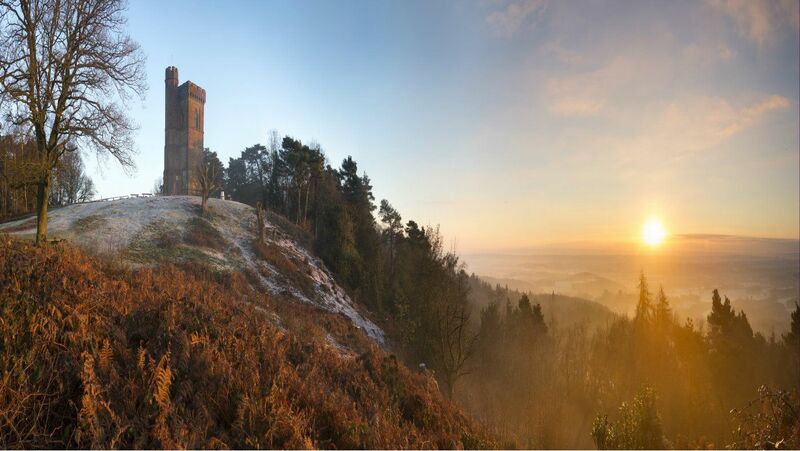 ​We will be based near Leith Hill, the highest point in the South East of England, offering a network of leafy cycle paths and friendly mountain bike tracks that offer views all the way to the South Downs. Fingers crossed we get those crisp, clear mornings that make the beginning of winter so magical. 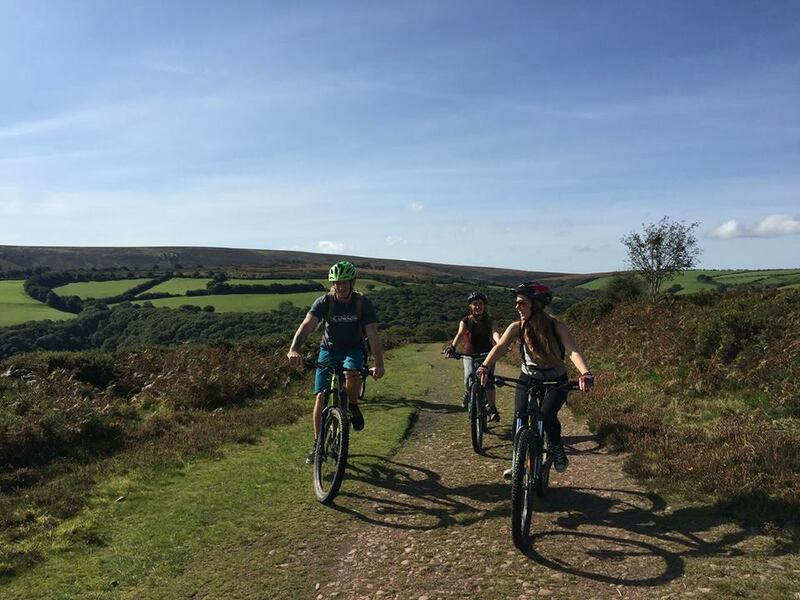 ​The theme of the weekend will be around embracing the coming of winter so we’ll wrap up warm, get outside, see the sights by bikes, put smiles on our faces, get muddy and come home to enjoy hot showers, an open fire and some restorative relaxation. lunches – we will drop into the little cute villages and visit their wonderful shops. 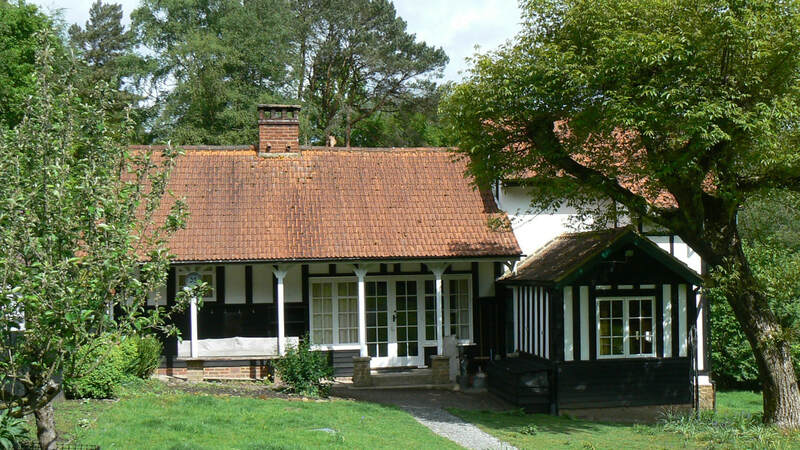 Henman Bunkhouse is a quaint 1920’s Swiss Chalet style bungalow located on the National Trust’s Leith Hill Estate. The bunkhouse can accommodate up to 16 people in two six person dormitory style rooms and a four person room, with two female bathrooms and two male bathrooms containing baths, showers and toilets. The bunkhouse has a fully equipped kitchen, large dining space, ten parking bays, private garden, washing machine, drying room, central heating and an open log fire (wood and marshmallows will be supplied).